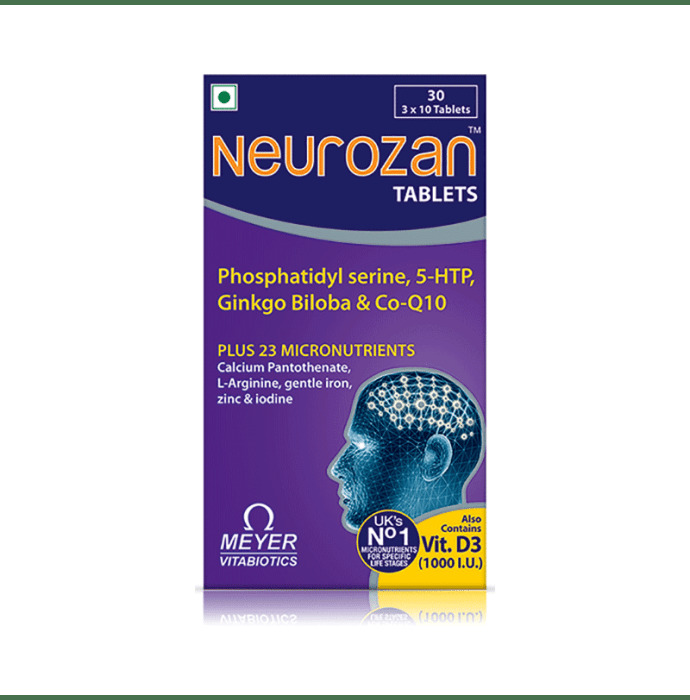 Neurozan Tablet provides important nutrients for all round health, vitality and also important nutrients to help contribute to normal brain and cognitive function. Useful in cases of forgetfulness, concentration difficulties, fatigue, sleep disturbances, anxiety, and depression. 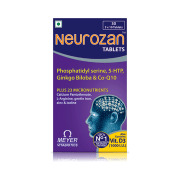 A licensed pharmacy from your nearest location will deliver Neurozan Tablet. Once the pharmacy accepts your order, the details of the pharmacy will be shared with you. Acceptance of your order is based on the validity of your prescription and the availability of this medicine.